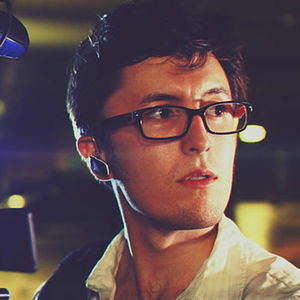 This time the guys sit down with Matt Esteron, film producer and co-creator of Mozaic Studios. Matt’s most recent film, DRONE will be available online in November of 2018. Mozaic Studios has won many awards, including the 2018 winner for Best Actress at the Port Orchard Film Festival, the winning team for Best Editing at the Gig Harbor 72 Hour Film Festival, and Runner Up for Best Film at the South Kitsap District Canned Film Festival. You can check them out online at: www.mozaic-studios.com. 1:51 – Conversation starts around third breakfast, Matt talks about his screening at Norwescon, and tells the guys about his movie DRONE. Brogan talks about looking through Matt’s YouTube channel, the quality of the movie, the type of technology Matt used in the film, and Brogan's review of the story. Matt tells the guys what inspired him when creating the robot story, the reason why he had the robots wearing Converse, his budget for the film, and the resources he was able to use at no cost to him. 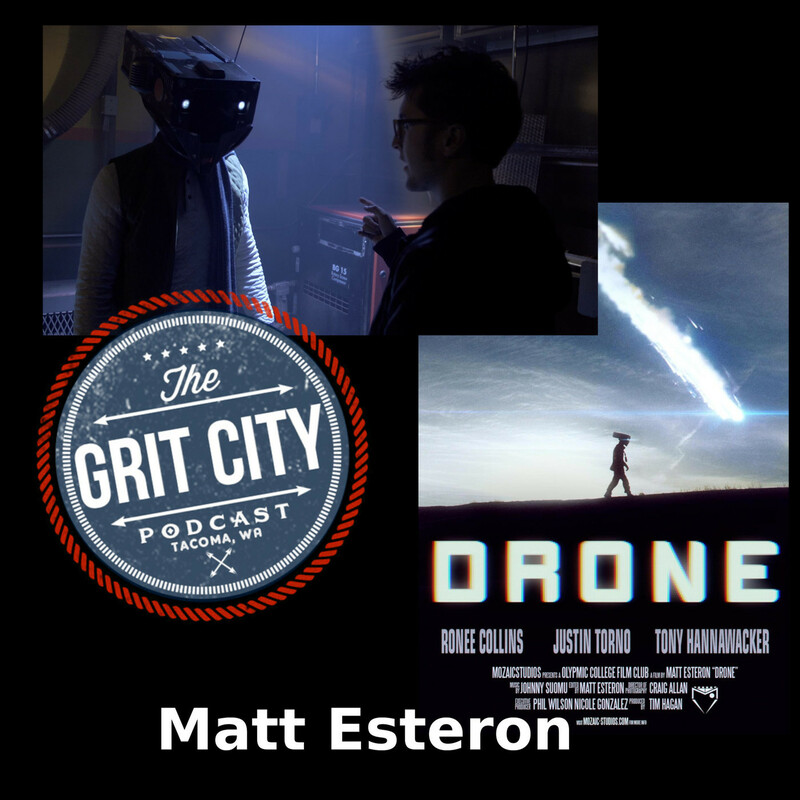 15:55 – Matt talks about his Blade Runner jacket, DRONE being his first big project, the skits he made before this film, and the awards DRONE has won so far. 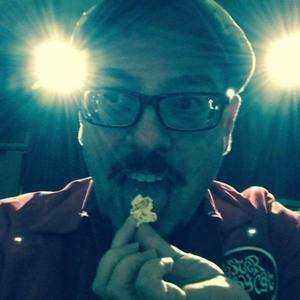 He talks about recently graduating from college, Scott shares how people can listen to past GCP episodes, they talk about the nerdom coming back, and the movie being a homage to the things Matt loves. 30:28 – The guys talk about their comfort movies, TV listings in the newspaper back in the day, reflections of Dune, and the different artists that live in the Tacoma area. Matt shares the official release of the movie in November on his YouTube channel, where people can find additional movie information online, and Brogan’s proposal of a new Dune movie. Brogan discusses the movie Pathfinder, Scott talks about his favorite Viking movie, and they chat about the recent reunion of the cast from The Big Lebowski. 42:44 – The guys give their props to the Higher Side Chats podcast, hollow earth, what Matt’s next projects are, and the Tacoma One Minute File Festival. Matt shares where people can find DRONE online, the streamlining of his branding, and his plans for posting more behind the scenes pieces of the film. He shares how he came up with the name of the business, they also talk about Dead Drift and Jeff’s review of the film. 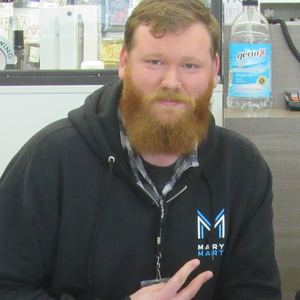 Many thanks the Matt for joining the guys to talk about your movie, livelihood, and upcoming plans!